If you want to reap the fruits of your labors, you need more than just the right weather. You also need vehicles ready to earn their keep, even after seasonal periods of disuse. 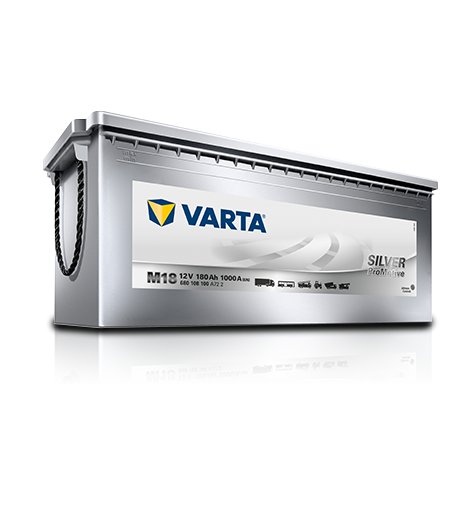 Designed for purpose, VARTA® batteries for agricultural vehicles have excellent starting performance and all the reserves you’ll need to power in-cab devices such as air conditioning. And as our products are maintenance-free, you’ll reduce your total cost of ownership too, season after season.